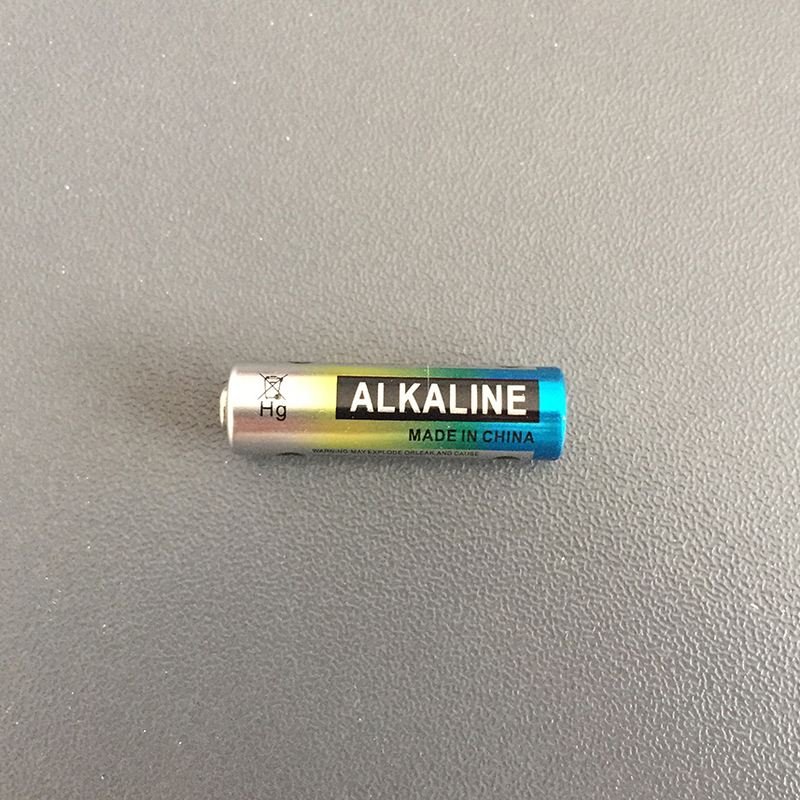 Warning: Please keep these and other batteries away from Children. 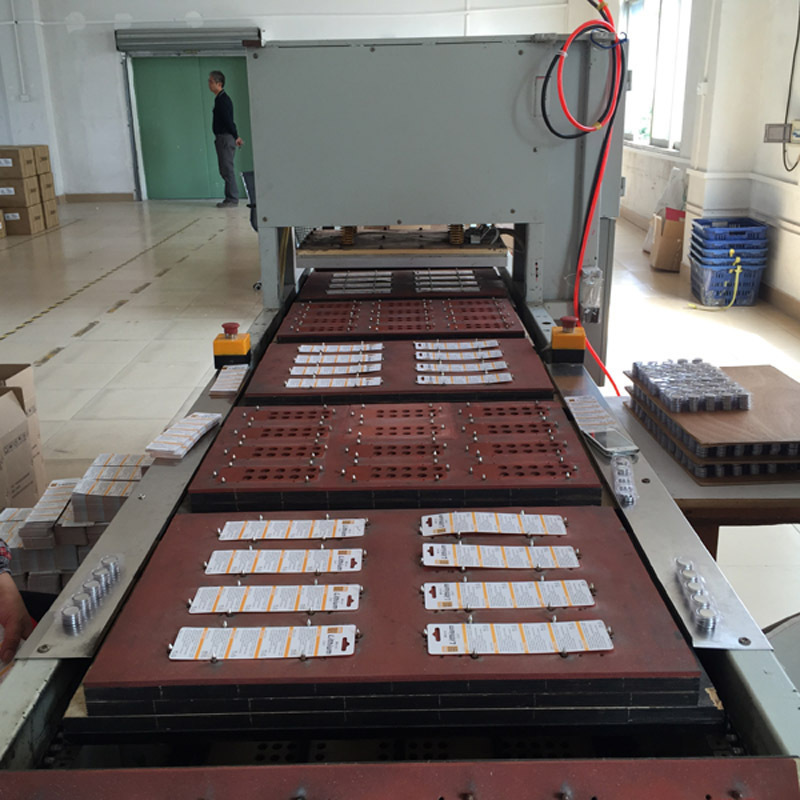 OEM orders are welcome, we may to do your logo and card design. 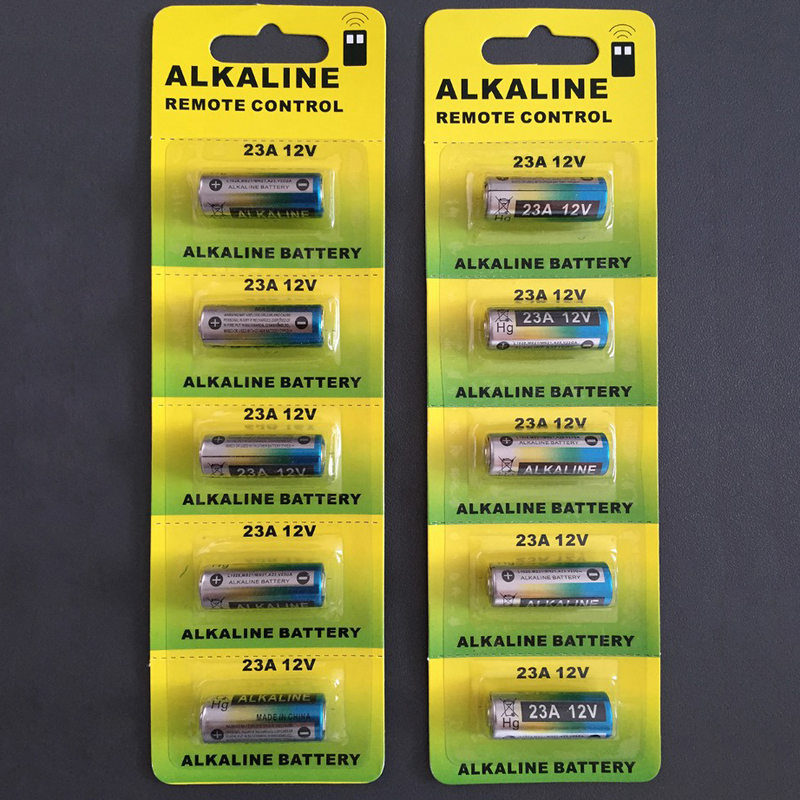 12V 23A Alkaline Cells, 12V 27A Alkaline Cells and 6V 4LR44 Alkaline Cells are non-rechargeable batteries, adopts high-tech appliances and well-selected materials to produce, which can be applicable to wide-range temperature and excellent leakage resistance. 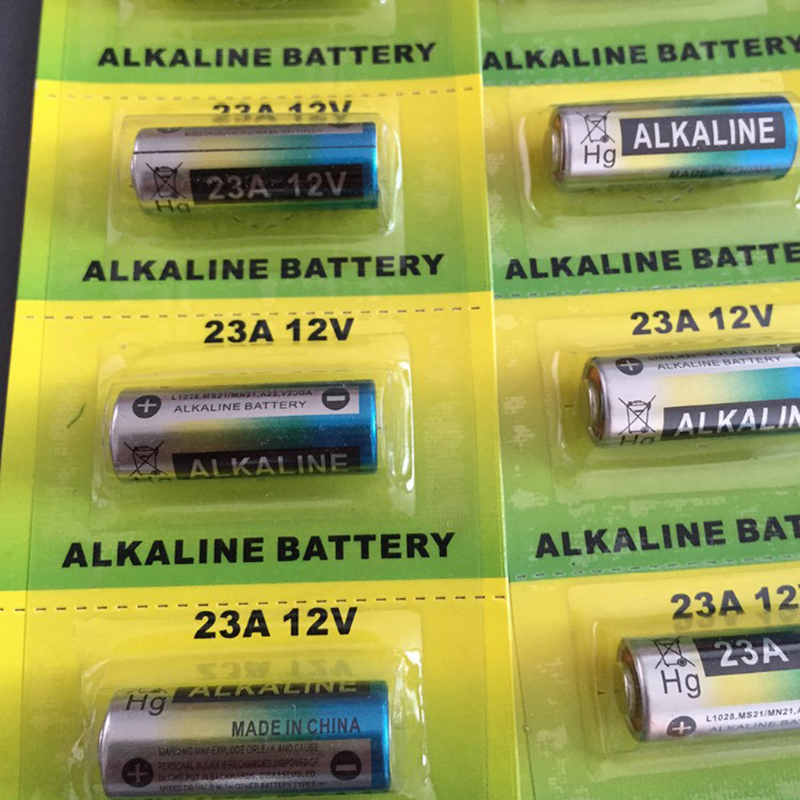 Car, Watch, Calculator, Electric Toys, Game and Other Electric Products. Quality Certification: SGS, ROHS. It’s no Hg and Cd on battery. 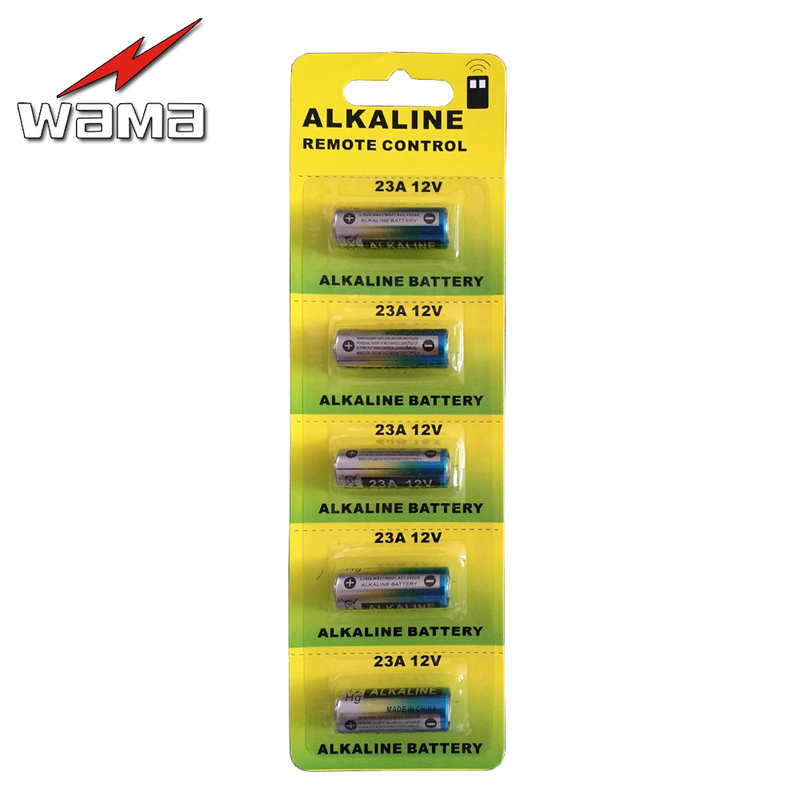 5x Wama 23A 12Volt ALKALINE Batteries. 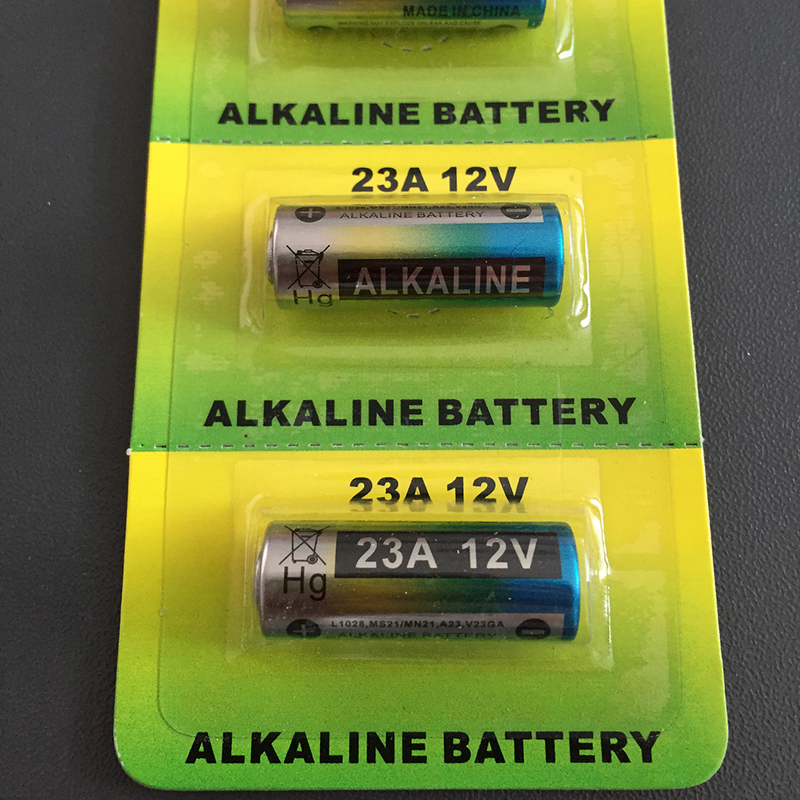 fast shipping battery quality at least every 12,4в voltage. recommend store. volta voltage 12,4. маловато. year 2013 збсь!